"ACT! is a core part of our business, and we simply couldn't operate without it!" Speak to an ACT! Specialist now! Speak to an ACT! Trainer now! I am new to ACT! 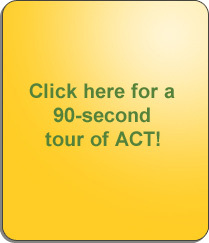 Top 10 reasons to buy ACT!